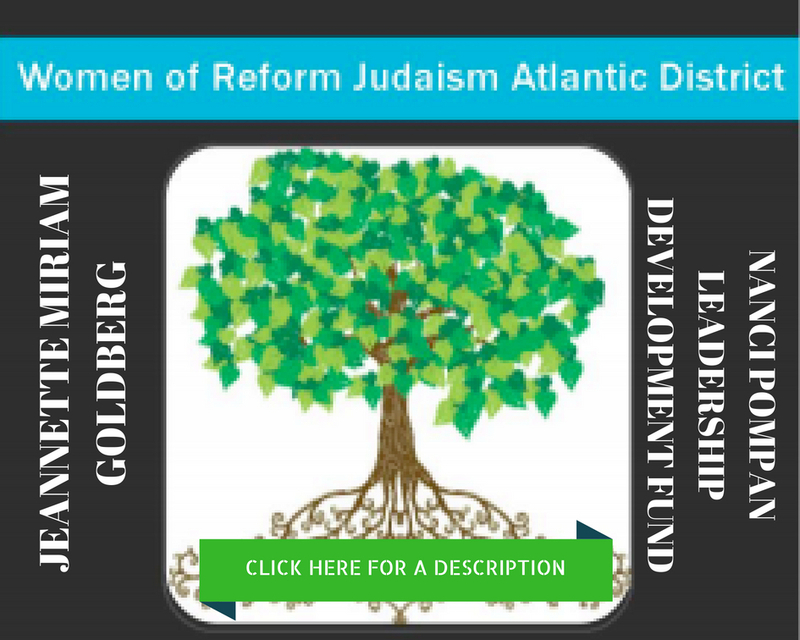 "Any organization of women affiliated with WRJ and located within the geographical boundaries of the district shall be eligible for membership. Women who have joined WRJ as individual members are also eligible for membership. 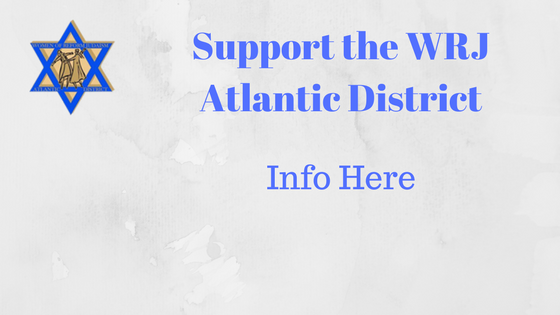 Any individual woman who identifies with and supports the objectives of WRJ and resides within the geographical boundaries of the district may be considered for membership by completing a membership form and paying dues. She shall enjoy all privileges of membership"